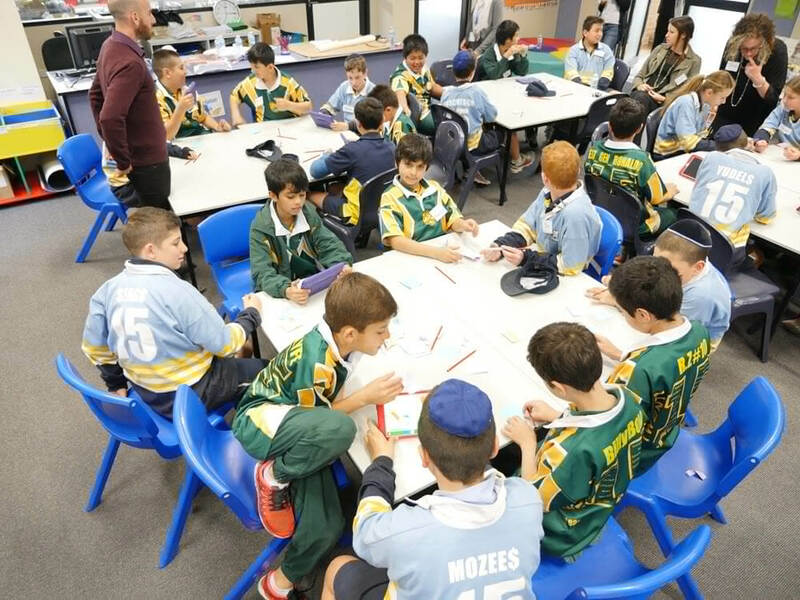 Around 50 students from Mount Sinai Jewish School and Arkana Muslim School, came together on 24 October at Bankstown Arts Centre for a cultural exchange workshop to celebrate the diversity and similarities between the students of the two faiths. 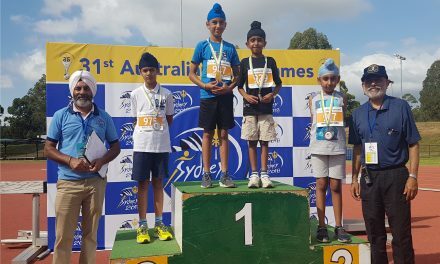 The students took part in a series of activities that included learning how to interview one another and develop a short video using an iPad. Students prepared interview questions, which allowed them to ask and learn about each other’s family, culture, food and festivals, which they later captured on video. Besides film making, the students learnt about their new friends and were pleasantly surprised at how much they had in common. Several students said that the highlight of the day included bonding with one another, making new friends and eating together. 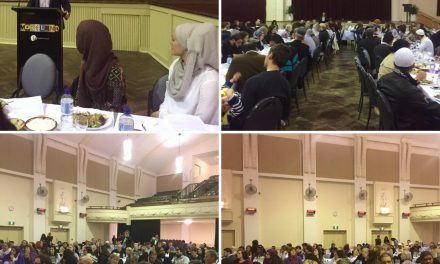 The event was organized by “Together for Humanity” and “Australian Nasheed and Arts Academy” both of which are multi-faith community organisations seeing beyond the historic conflicts while encouraging appreciation of cultural and religious diversity among communities in Sydney. The foundation of the inter-faith programs was established by the two extraordinary principals at both schools. 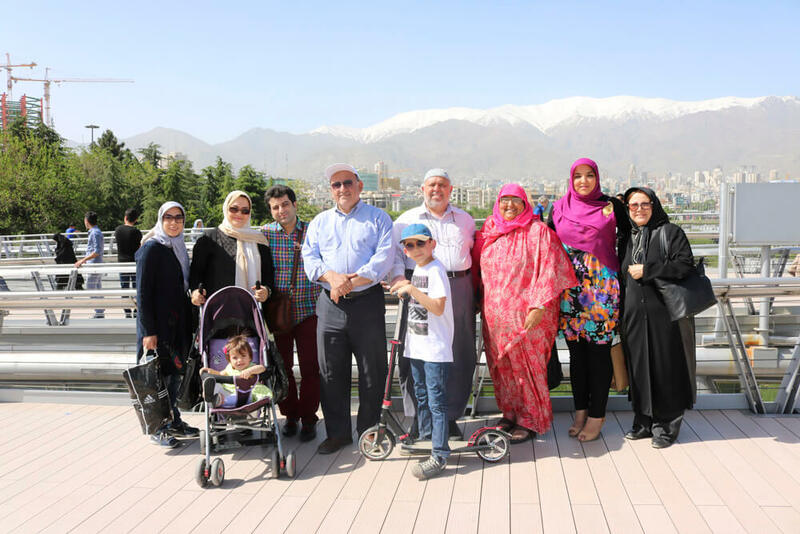 The Filmmaking Workshop was designed to break down barriers between different faiths and move toward common ground.